Engine: 3.8L V6 205hp 240ft. lbs. 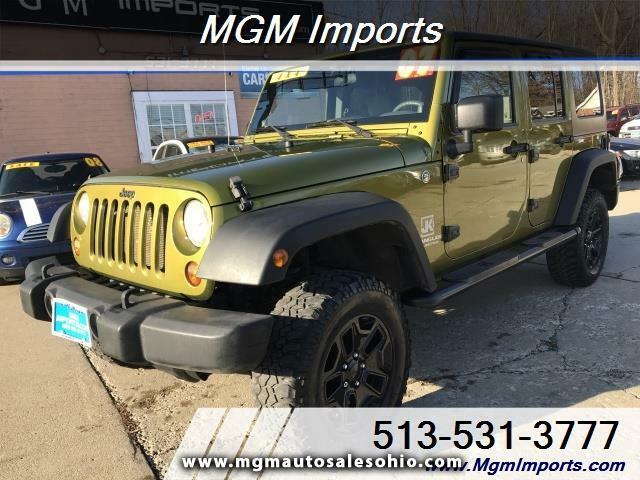 Visit MGM Auto Sales online at www.mgmautosalesohio.com to see more pictures of this vehicle or call us at 513-898-9220 today to schedule your test drive.